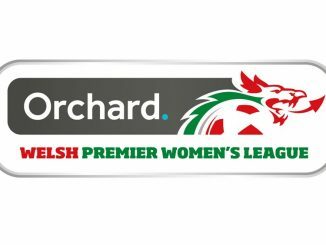 Cardiff Met extended their lead at the top of the Orchard Welsh Premier League when hitting Rhyl for six, while Swansea City were held 2-2 by Port Talbot Town. 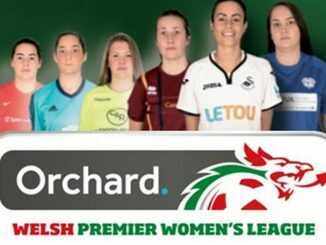 Cardiff Met, whose Kerry Harris won the Manager of the Month Award for November/December, increased their advantage at the top of the table with a 6-0 victory. They did only lead Rhyl 1-0 at the break though from a long-range Lauren Townsend free kick but a minute after the restart Steph Turner got the second. 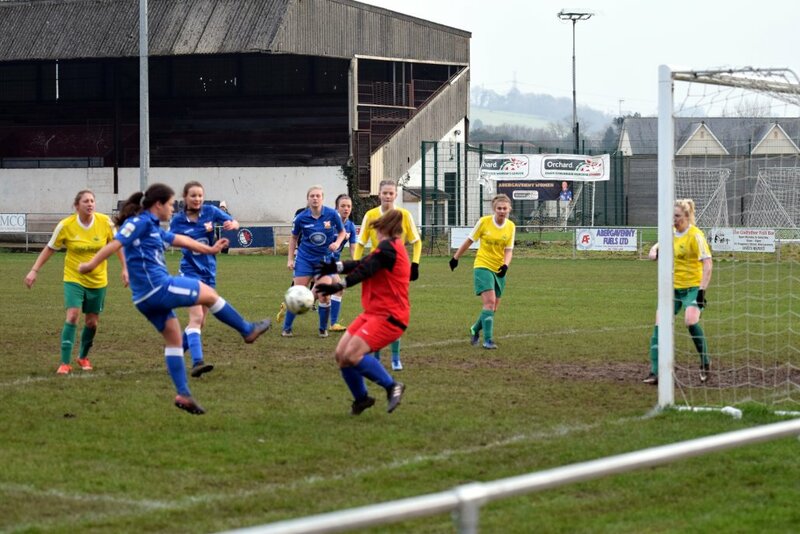 Katy Wells and Jas Simpson then each scored twice as the Archers ran away with the game in the last 17 minutes. Seventh-placed Port Talbot picked up a very creditable point at Swansea City, after trailing 2-0 at half-time. 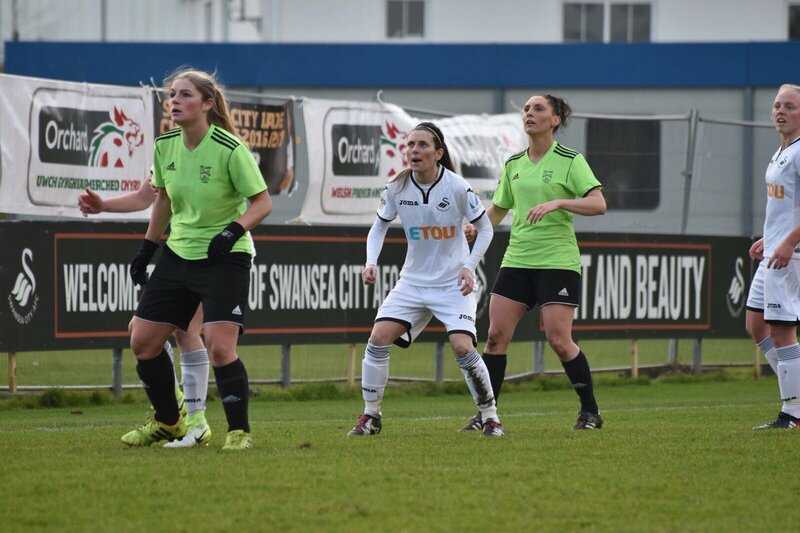 Kelly Newcombe slotted home a Katy Hosford cross to give the Swans the lead in the 19th minute and then Jodie Passmore capitalised on an error by visiting keeper Bethan Ellis to stab home from close range. Vicky Stratton pulled a goal back for Town with a strike from the edge of the box in the 63rd minute and with 6 minutes left, Jesci Hare levelled with a free-kick. Abergavenny climbed to third spot after a 5-0 defeat of Caernarfon Town. Maxine Mudge fired the first high into the net and from a cross which evaded the keeper, Lyndsey Davies headed in the second after the interval. Eliza Atkins and Meg Jones – with a lofted shot – took the score to 4-0 and Davies nodded in again from close range. Cyncoed are within a point of fourth-placed Cardiff City FC from two games less, after a fine 3-0 away win over the Bluebirds. Julia Moulton got the opener on 28 minutes and doubled her tally 10 minutes into the second half. Moulton then completed her hat-trick with 8 minutes to go. 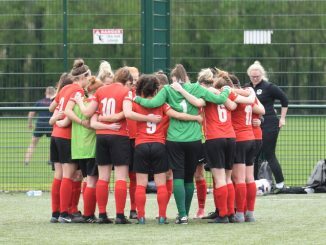 Although Ashleigh Harris of Caldicot Town was announced WPWL Player of the Month for November/December, her side were defeated 3-0 at home by Llandudno. Stacey Tradewell’s goal was the difference at the halfway point but Sofie Owen struck 4 minutes later. Tradewell later netted her second but with the aid of a deflection.